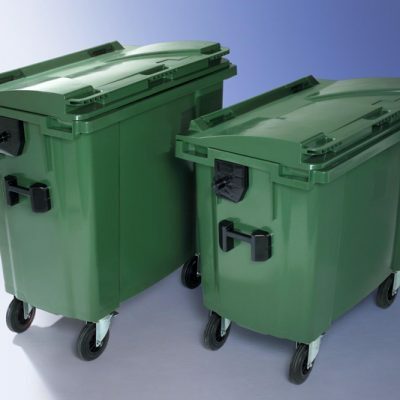 At Pakawaste we supply & manufacture a comprehensive range of bin handling equipment products. 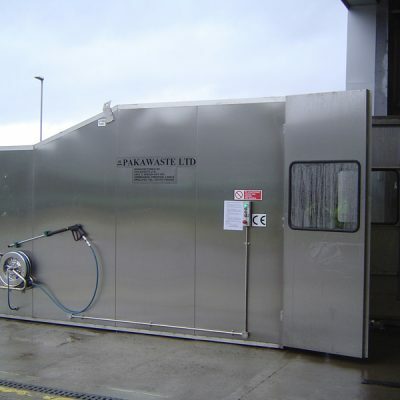 View all our products below. 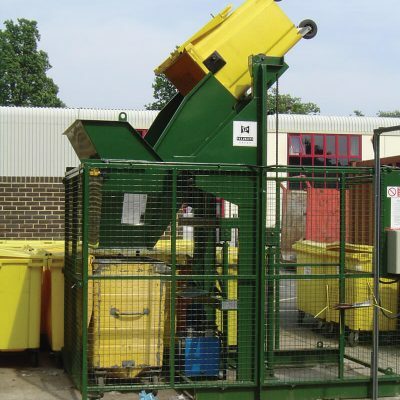 Our solutions can be easily combined, for example, our bin lifting equipment can easily be joined with a compactor for maximum efficiency, and the bins can then go through our specialist cleaning machines to ensure they are ready for re-use. 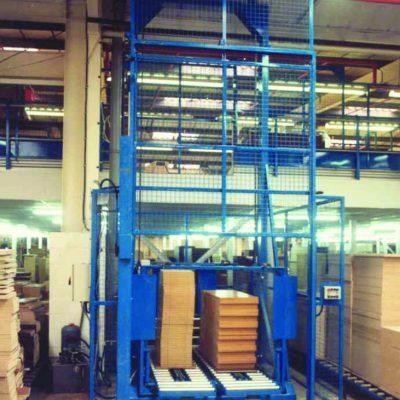 Our bin hoists & tipplers provide safe lifting & lowering of heavy bin payloads.